The Financial Link for Business Owners & Real Estate Developers. 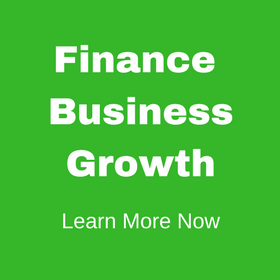 Links Financial LLC assists growing and mid-sized business owners, real estate developers, and investors obtain debt financing. At Links, our experience, expertise, and commitment guide our understanding of clients and their business needs. Through our long-established business relations within the Florida financial community, Links provides its clients an immediate introduction to customized financial resources to meet their specific capital needs. 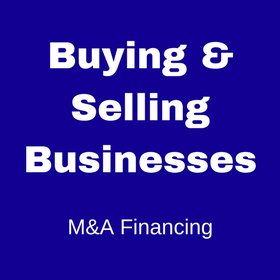 Our services include debt financing, asset based lending and cash flow financing. With our in-depth knowledge of financial resources, our clients gain access to a variety of lending sources that may not otherwise be available. In addition to sourcing new debt, Links Financial assists borrowers in restructuring their company and their existing debt. Our goal is to help borrowers avoid costly litigation and ensure a successful turnaround of a company’s operations and financial picture. With Links Financial as the financial advocate, our borrower clients have been successful in obtaining the desired outcome; whether it was to minimize a personal guaranty or lessen their debt. Contact Links today and learn more about how we can help you achieve your desired financial outcome through asset based lending, cash flow financing or another custom solution.